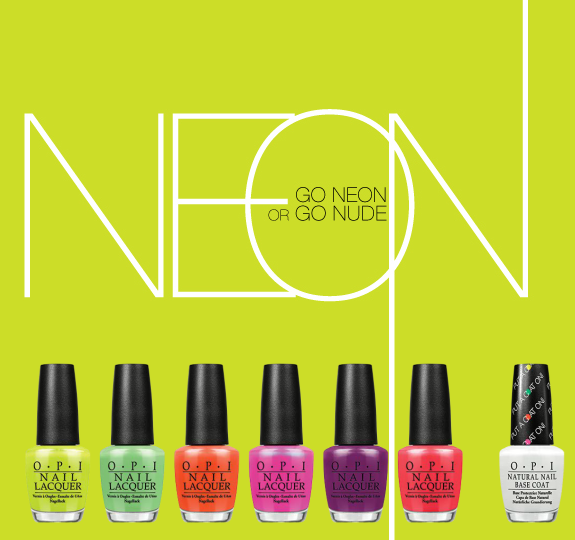 OPI has released Neons by OPI, a collection of six new neon nail lacquers (a first for the brand! ), along with Put a Coat On!, a white base coat that instantly boosts neon color. 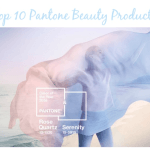 This is definitely something for fans of bright nail polish to cheer about. These shades are perfect against tan skin. The Neons by OPI is such a fun and versatile collection. These are colors that can be worn on their own, or paired with nudes for a more on-trend look. The shades that call to me are Life Gave Me Lemons and Juice Bar Hopping. I keep checking in my area, the collection isn’t here yet. If you’ve bought any of the Neons by OPI Collection, let me know your favorite! Neons by OPI ($9 per bottle) are available in both nail lacquer and GelColor (for professionals only) formulas at Professional Salons and retailers including Regis, Trade Secret and ULTA. GelColor is an in-salon, professional service only. Disclosure: Affiliate links have been used in the post, which means a small commission is earned when you purchase through a link. See Disclosure Policy for additional information. 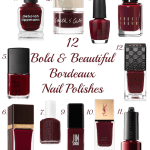 Bold and Beautiful: The Best Bordeaux Nail Polishes! 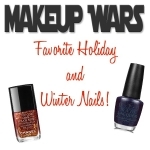 Holiday Nail Art Look with JINsoon! I agree! Great colors for summer!